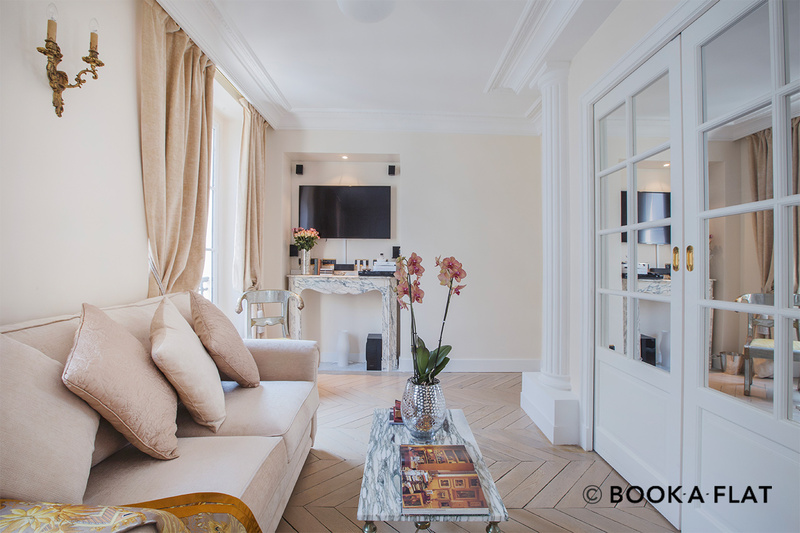 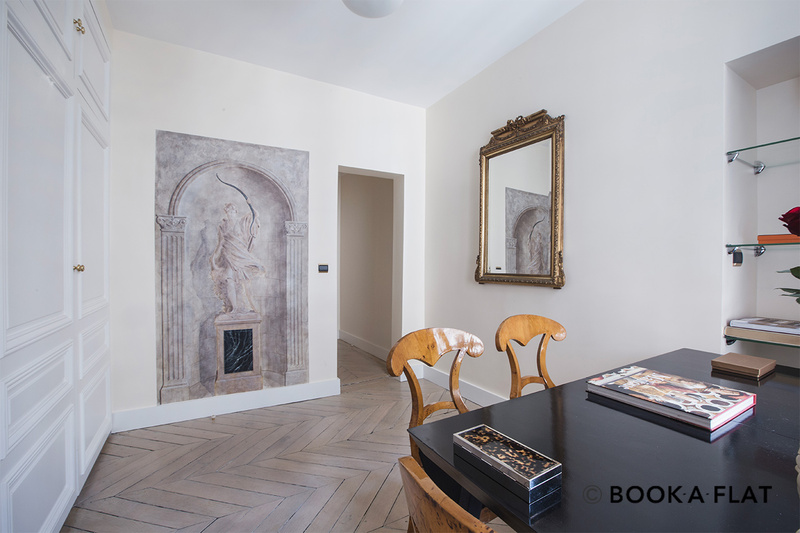 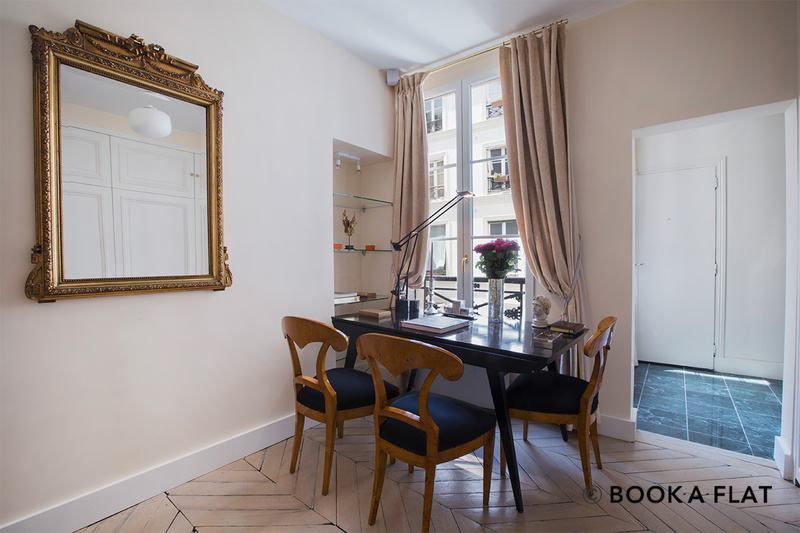 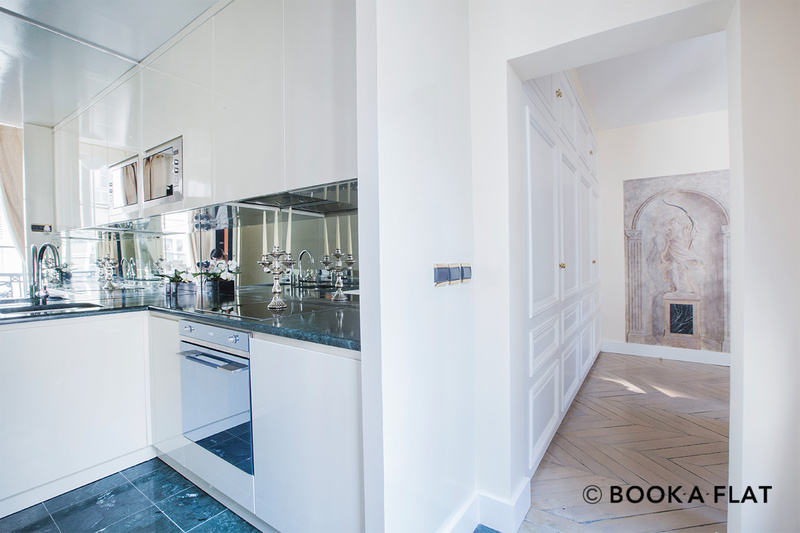 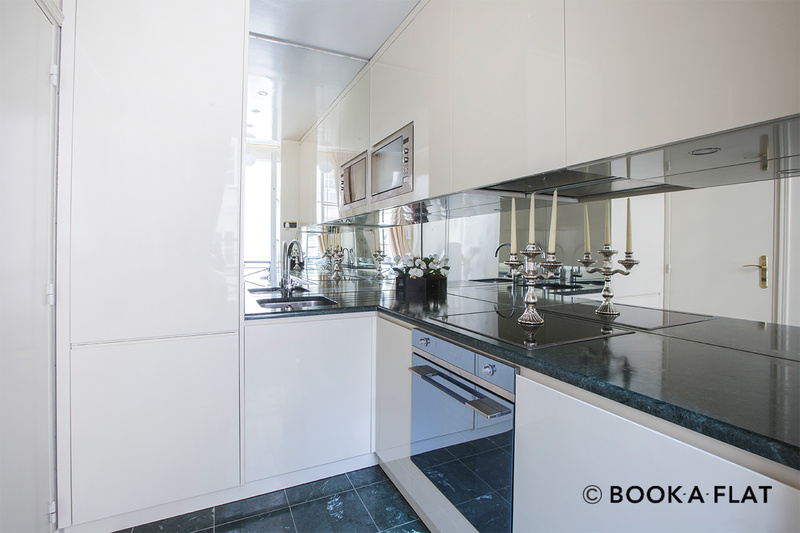 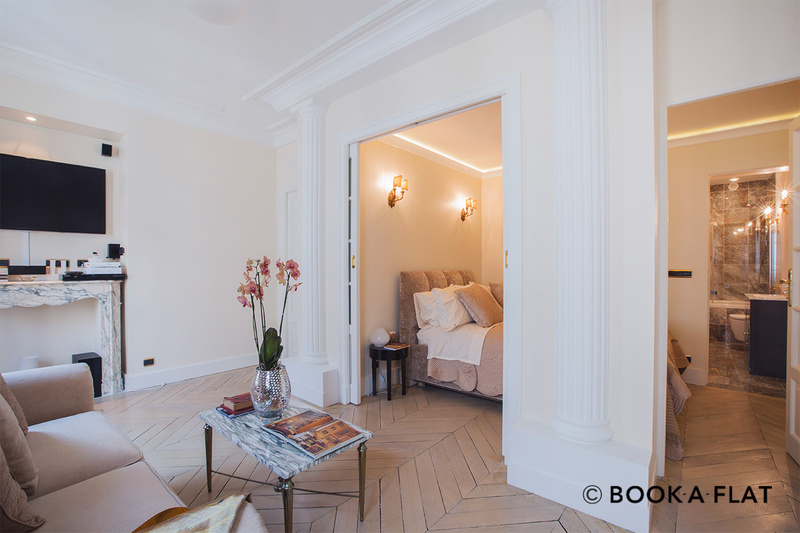 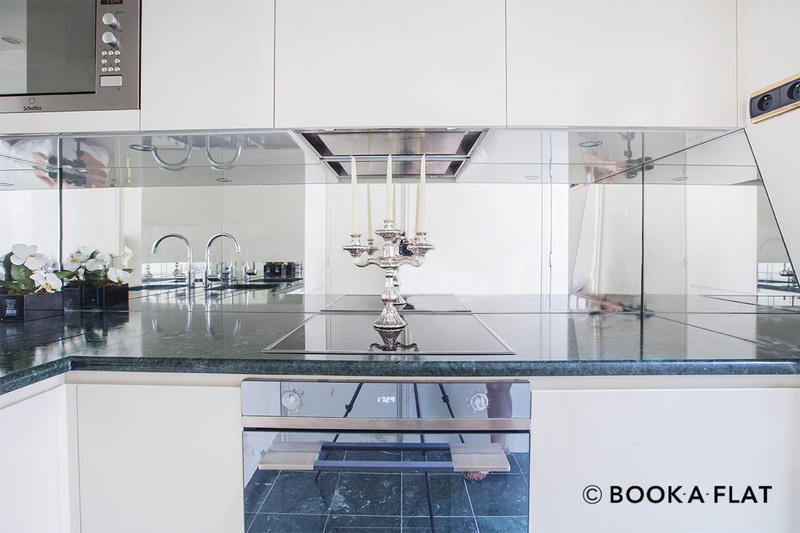 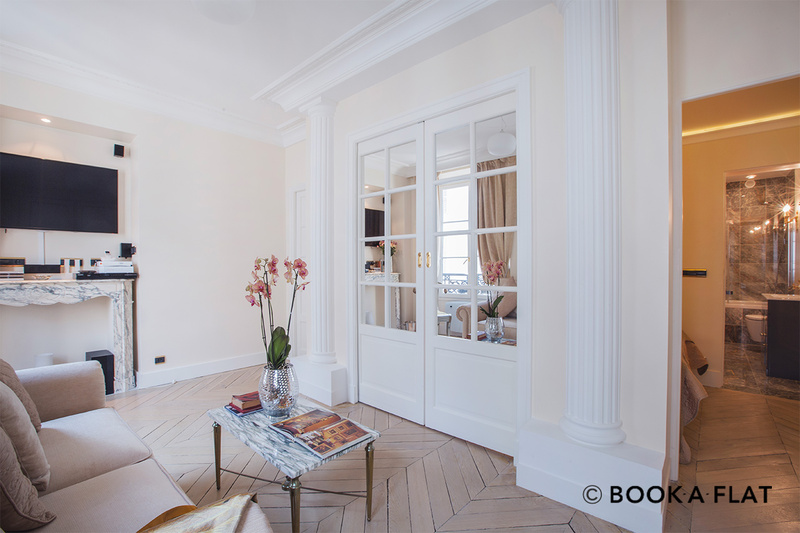 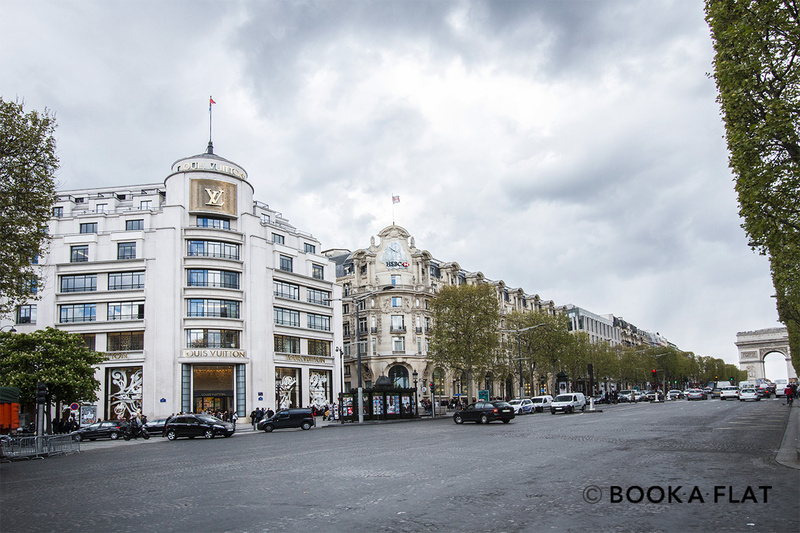 Luxurious flat to rent : 50 square meters, in a very elegant area near to Palais de l'Elysée and rue du Faubourg Saint Honoré (one underground station from Champs Elysées). 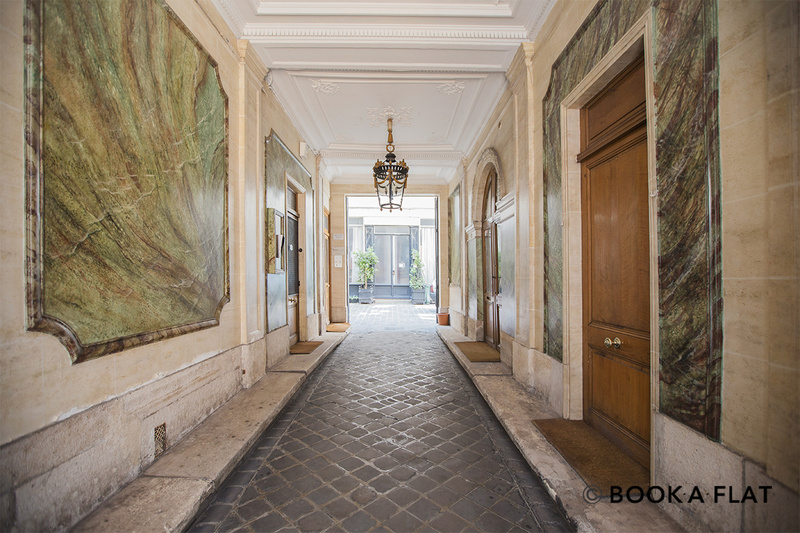 It is located on the third floor of a beautiful historical building with concierge service and elevator. 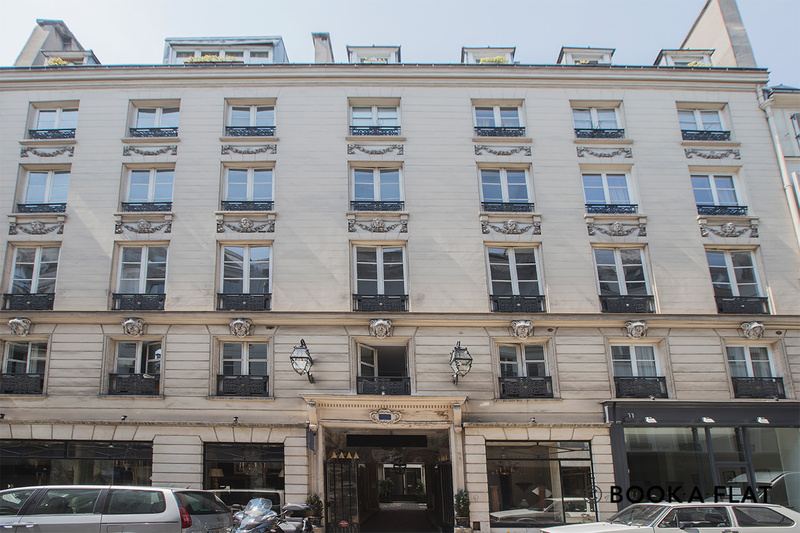 Sunny and quite, overlooking rue de Miromesnil on one side and a charming courtyard on the other. 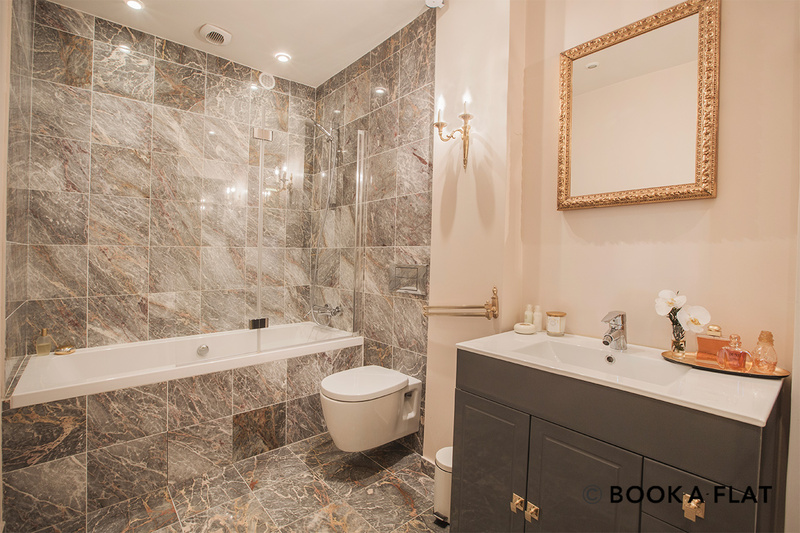 It consists of : large living room, dining room, bedroom, marble bathroom with bathtub, separate kitchen with marble worktop, laundry room. 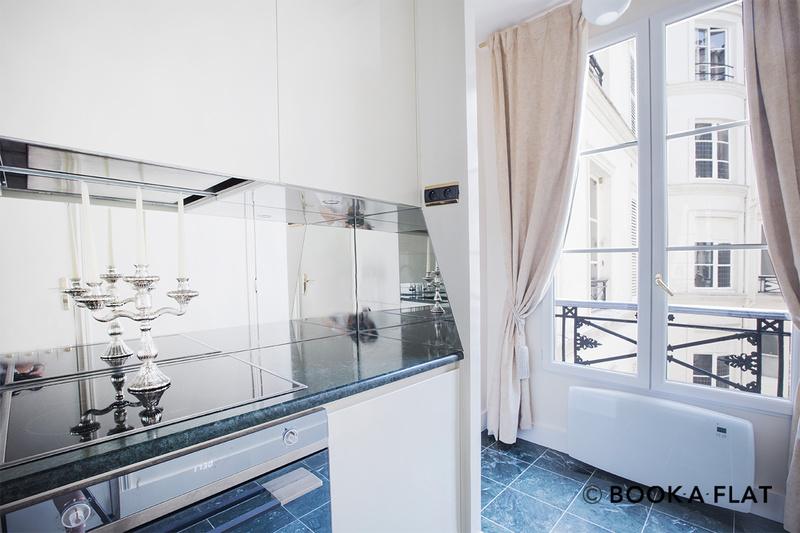 Fully furnished and equipped with many amenities such as international TV channels, complete sound system throughout, free internet access, armored door and safe. 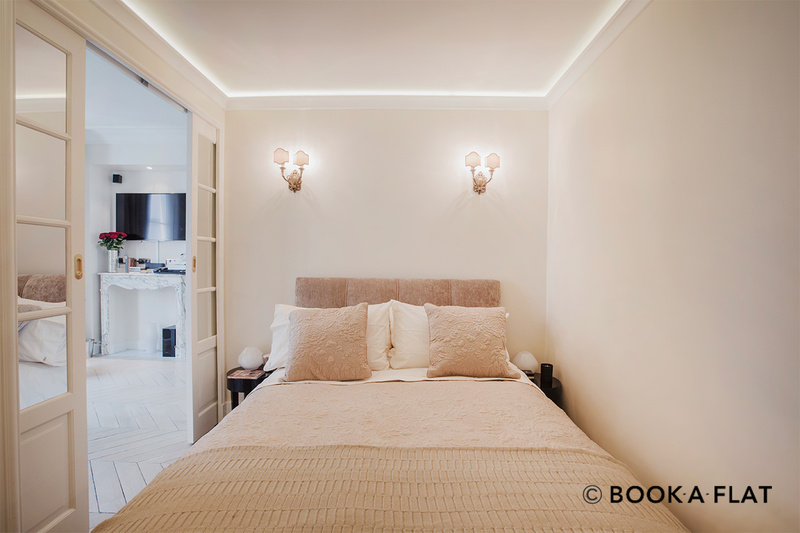 Ideal for a comfortable stay in a safe and exclusive neighborhood. 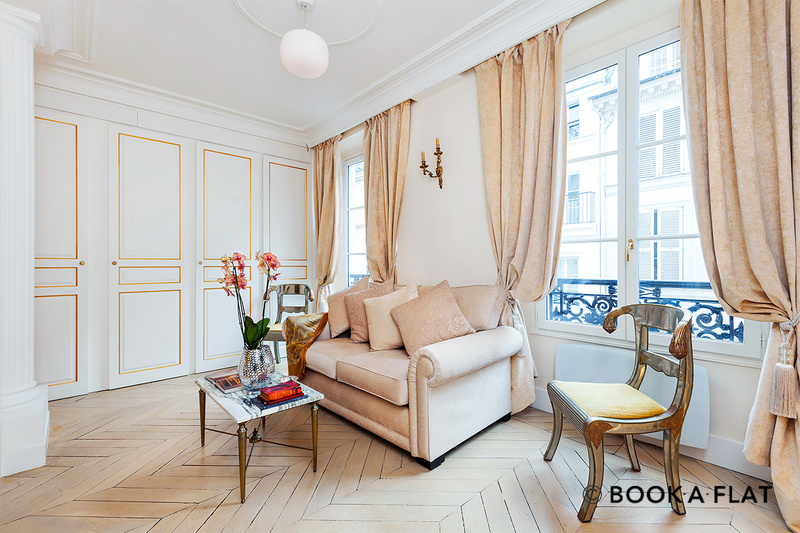 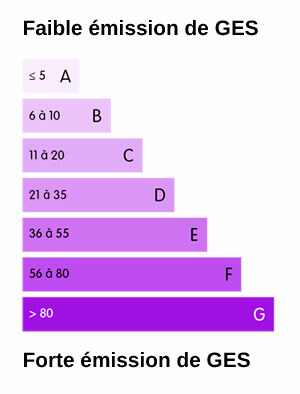 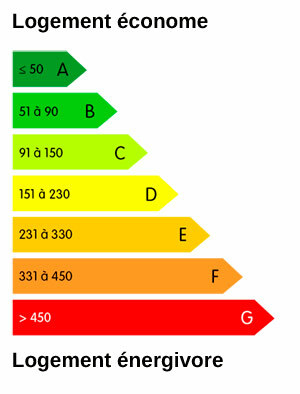 This flat can be rented for periods from six to twelve months.